Coverall of Los Angeles, provides commercial cleaning services to L.A. and areas throughout greater Los Angeles. 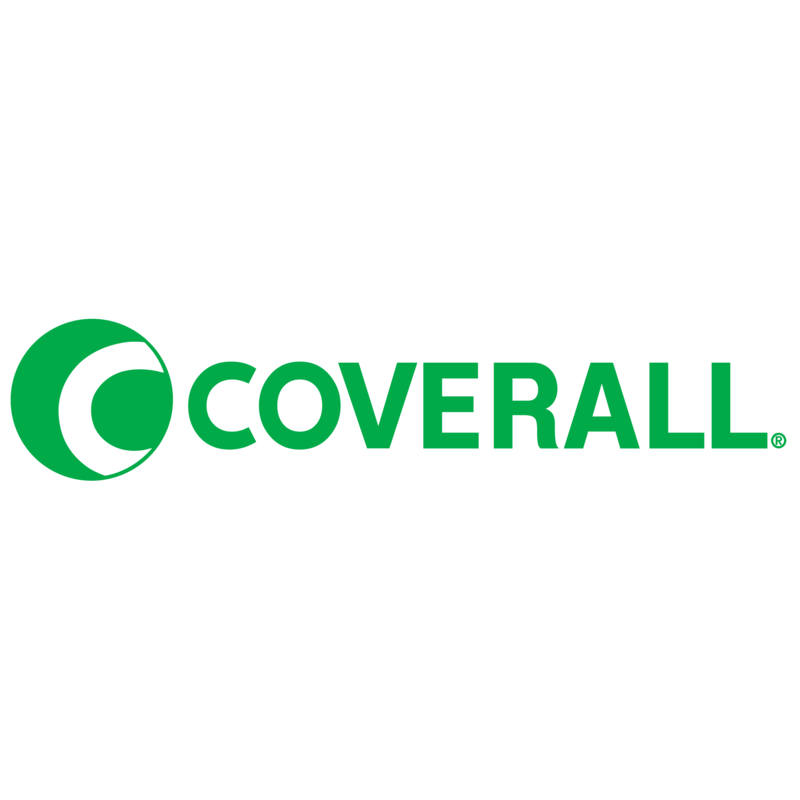 Coverall of Los Angeles is also responsible for servicing the professional buildings and office spaces located in Long Beach, Pasadena, Malibu and Santa Monica. If your business or professional office space is in the beautiful southern California Area, contact Coverall of Los Angeles to learn more about the professional cleaning services available throughout this region.